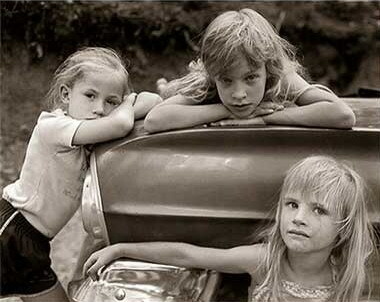 In his art, photographer Jock Sturges explores issues of youth and the liberation of the body and spirit. These unfogetable images are made from his own ciecle of acquaintances and family; the settings are their homes and stretches of naturist beaches in France and Northern California. In superb duotone reproductions, Sturges evokes the classical spirit of Old Master paintings and late 19th century photographic tableaux, while probing concepts of emergent sexuality and psychological intimacy.